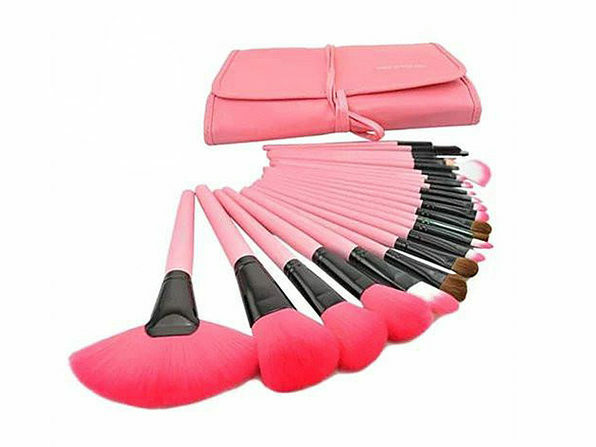 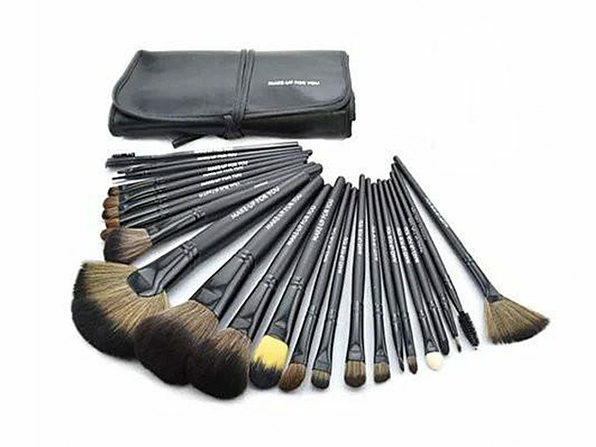 Get sculpted, bronzed, blushed, and lined with this 24-piece brush set. 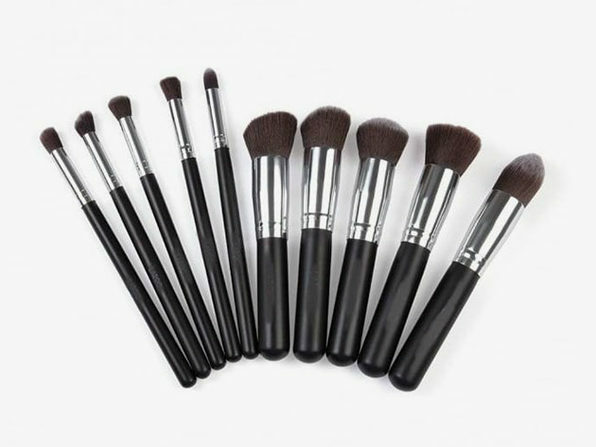 Made of natural wood, synthetic bristles and a vegan carrying case this set will be your go-to travel and home kit. 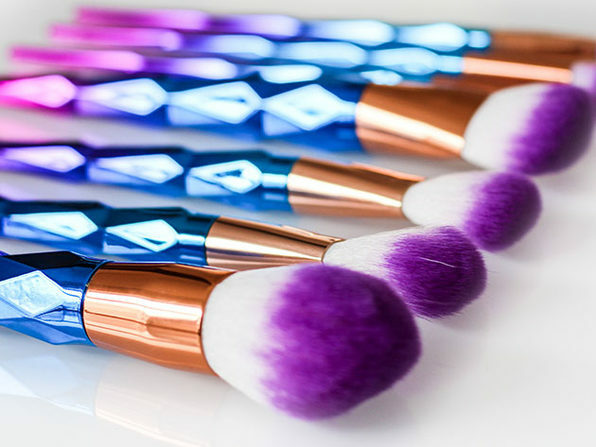 These hand-sculpted brushes range from angled eye-shadow brushes to poofy powder brushes so you can truly be the make-up artist you want to be!